Whoops...sorry I have been away from my blog for so long. So much has taken place since I last checked in but for the most part I was down a computer and only had use of my I-Pad and if you have one of those then you know they are not "blogger friendly". 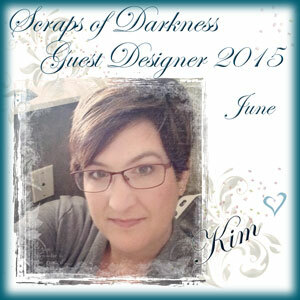 I have since remedied the problem so you will have to bare with me as I try to get back to the business of blogging! I hope you and yours have a very Happy New Years!!!! Hugs to all of you!!! 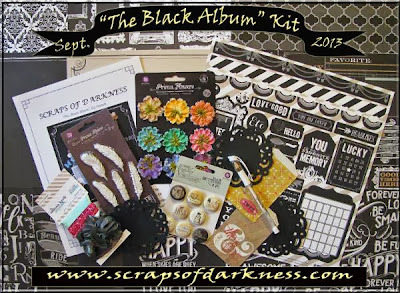 Here it is folks...."The Black Album" kit for September!!!! Don't you love it?!!!! I know I do!!!!! It is full of so much amazing product, I don't know which one is my fave!!!!! 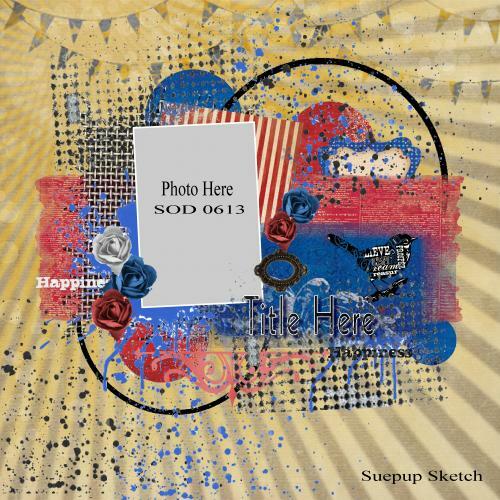 And here is the sketch provided in the kit designed by the fabulous Charlotte Jenkins aka SuePup. Please be sure and join in on our sketch challenge in the forum!!! (kit not required) We just want you and your smiling faces!!!!! 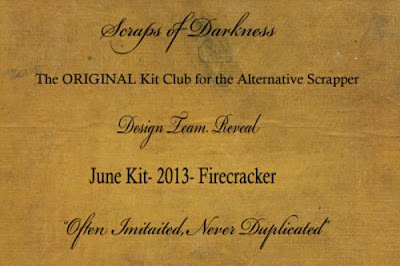 But, if you want to join our awesome little club go to www.scrapsofdarkness.com and sign up today!!!!! You won't be disappointed. Here is my layout based on the sketch! 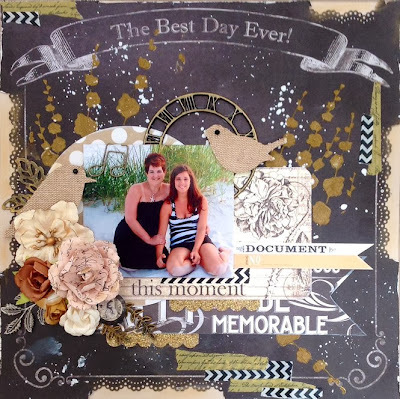 I used some Viva Inka Gold on the title and chipboard and for the stencil, I used this new product by Viva called Ferro in a gold stone color. It is a very cool product and I can't wait to use it again. 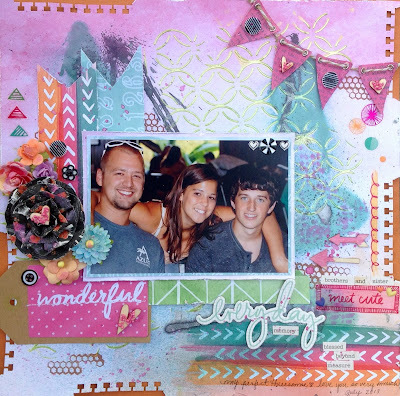 For my next layout I created a lot of texture on the background. 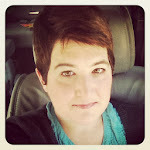 I also used 2 of the new Heidi Swapp Color Shines offered in the color add on. I have more to share at a later date but I hope you have been inspired and I hope you love this kit as much as I do. Have an awesome Sunday!!!! Hugs to you all!!!! Reveal day for Scraps of Darkness' August kit, "Rustic"
Hello Scrappers!!!! Oh have I missed you!!!! 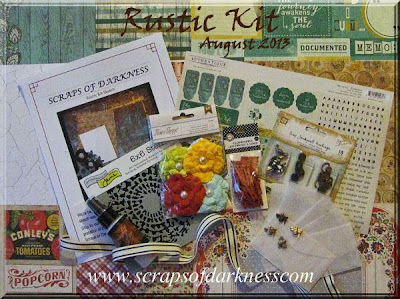 I have several updates for you today but most importantly.......it is Reveal Day for the August kit "Rustic" by Scraps of Darkness!!!!!! 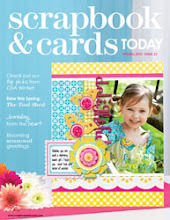 I am so thrilled to share my designs with you today!!!! 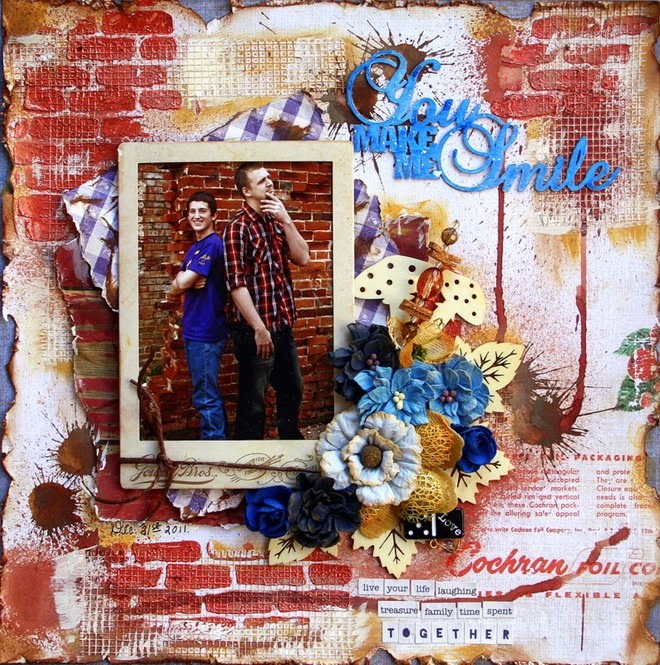 Here is the wonderful "Rustic" kit....What do you think??? Impressive Right!!!??!!! I just love this kit!!! The rest of my layouts are a little bit of fun and a little bit of country...all things inspired by this fabulous kit!!!! So, what do you think???? I have had so much fun creating these layouts. They have been very therapeutic while I recovered from my back surgery. Yes, I am ok, still recooperating. In the meantime, my kids have been making a mad dash towards the first day of school. There have been football practices, games, dance practice, shopping, and then school. Yes, we have officially bumped into the early stages of "Fall" (even though our weather says differently). I know I am not alone and there are many of you in my shoes. So, I hope I have given you a little bit of inspiration today to grab your kit and enjoy a long Labor Day weekend!!!!! Much love to you all!!!!! 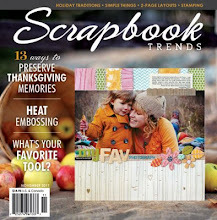 Good Afternoon my fellow Scrappers!!!! I feel like a broken record when saying this, but I want to apologize again for being a very bad blogger! I do have a good excuse this time....I went on vacation and as soon as I returned I had surgery on my back. 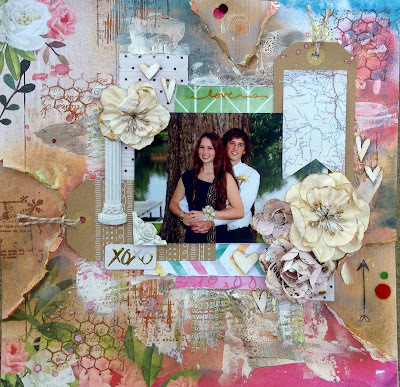 And even though I am pretty much housebound for now, I have found it very therapeutic to scrap and create while going through the healing process. 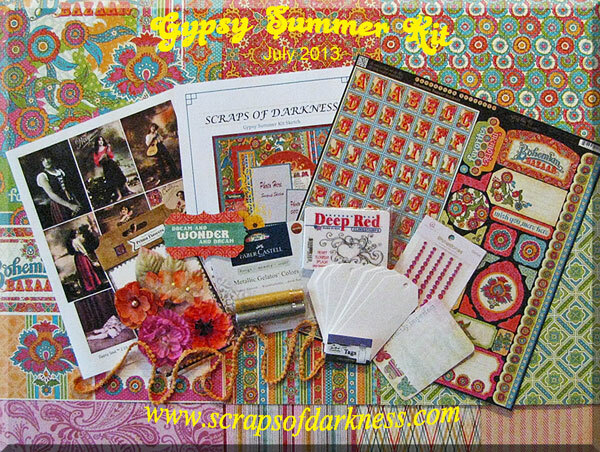 Today I am sharing 2 more projects that I created with the "Gypsy Summer" July kit. 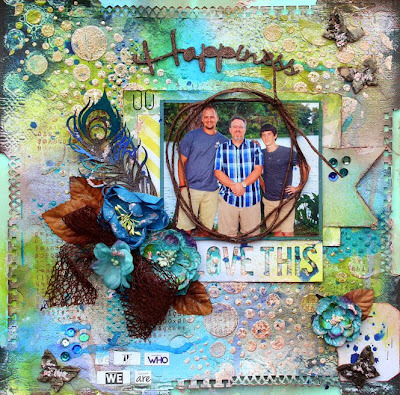 The beautiful vibrant colors in this kit is so perfect for those summer photos. This is a picture of my baby girl, Abigail, with her cousin, Avery during one of our annual 4th of July family reunions. I truly loved how this page came together so easily!!!! This is such a fun kit packed full of color and fab accessories!!!!! I will definitely be using this kit again when working on my many summer photos. Wishing you all a wonderful Friday!!!! Happy Sunday folks!!!! Well after finally settling down I have come to the conclusion that I am a very bad bad blogger!!!! There was a time that I loved blogging. I think it all began when my computer needed repairing. Soon after that my sweetie bought me an I Pad for my birthday and it went all down hill from there. I Pads are a wonderful invention but not very blogger friendly. Anyhoo, my point is, I promise to do better! On to the show!!!!! And what do I mean by that???? Well, I have a little sneak peek of a tease for ya!!!!! 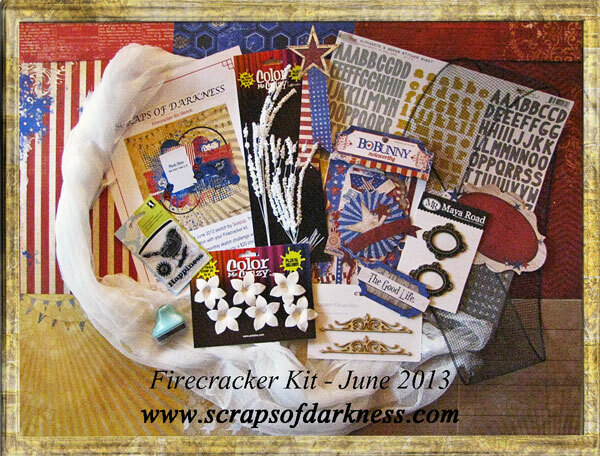 First of all....Scraps of Darkness has revealed their July bomb shell of a summer kit!!!!!! It's name is "Gypsy Summer" and it is so striking, so bold, so Fabulous!!!!!!!! 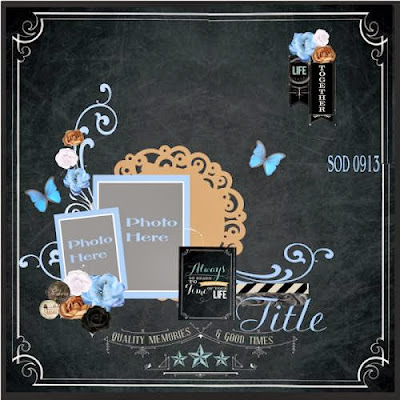 This layout is based on the sketch provided in the kit. 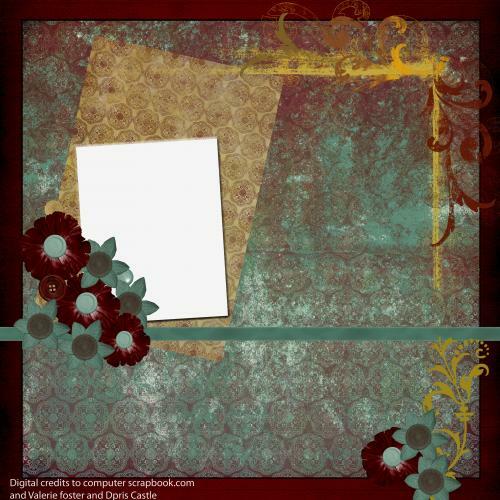 I am so in love with these Graphic 45 papers. They are so perfect for so many different themes...especially "LOVE". 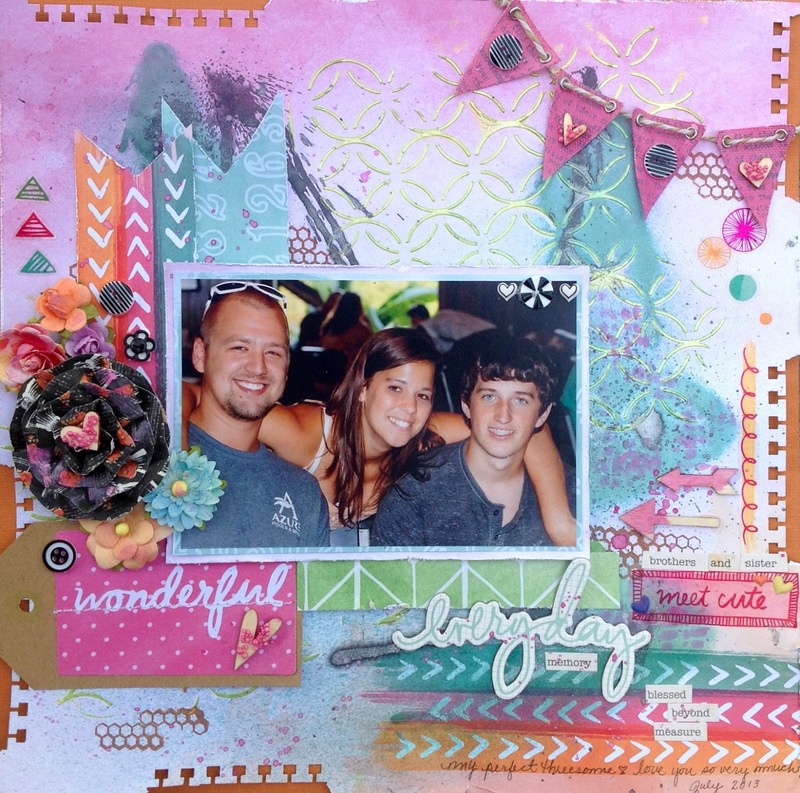 On this layout, I started out with a Prima chalk ink and some gel matte medium. 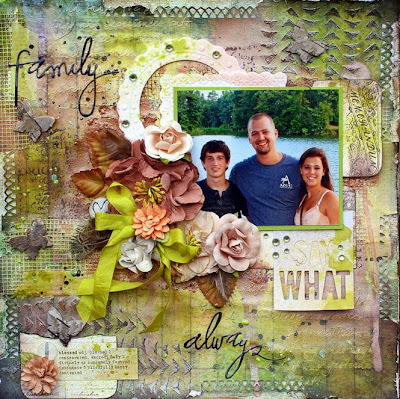 I initially used Lime Pie green but the gel medium turned it this pretty shade of yellow which worked out perfectly to match with my yellow flowers. After I border punched the sides and distressed the edges of my papers I used a moonshadow spray by Lindy's Stamp Gang. I so love the multi-dimensional color you achieve with the sprays. Next I just took some turquoise starburst spray and applied some drops of color by taking off the spray nozzle and shaking it onto different areas of my page. 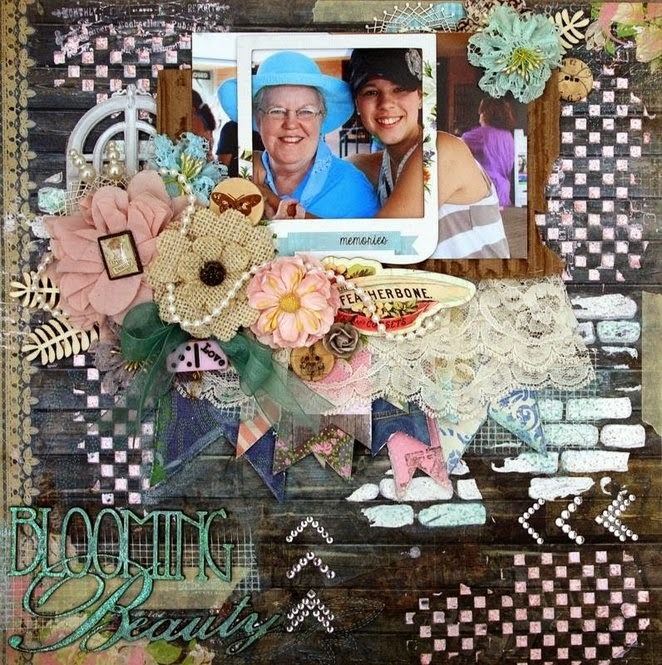 The rest is just layering and adding the embellishments. I hope you have enjoyed this little sneak peek and I ask that you stay tuned as I and the rest of the design team will be making the big reveal on July 30th. Thank you so very much for stopping by and until then go by and get your "Gypsy Summer" kit!!!!!!!! And here is the sketch provided this month by the lovely Charlotte Jenkins, aka SuePup. Once a month we have a sketch challenge over at our forum. We would love for you to come and play with us and guess what???? you do not have to be a member to play AND you do not have to use our kits to play. This is a fantastic way to come and hang out with us....give us a "test drive" so to speak, see if you like hanging out with us AND if you already like our kits then that just equals a Perfect Fit!!!!! Ok, Ok, again with my corny analogies....on with the show!!!!!! Ha, I just can't stop myself!!!!!! Here is my first layout, "I Kinda Like You A Lot". It is loosely based on the sketch. I say that because it has some of the same elements but then I took it in my own direction which is what sketches are all about right????? I absolutely love to draw inspiration from a sketch and we have such a talent in Charlotte. She offers us such amazing sketches every month. 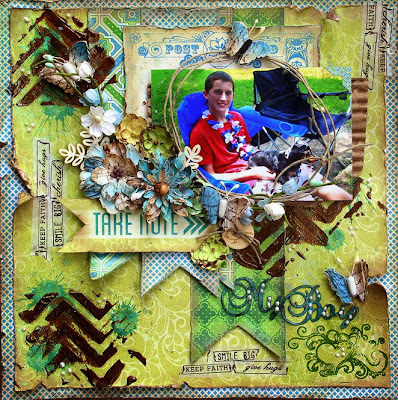 In this layout of my handsome son, Landon, I did layers and layers of texture. I was so thrilled that this kit offered the Shimmerz Texturz in it!!!!! That stuff is soooo fabulous! Another cool element was the black mesh ribbon. 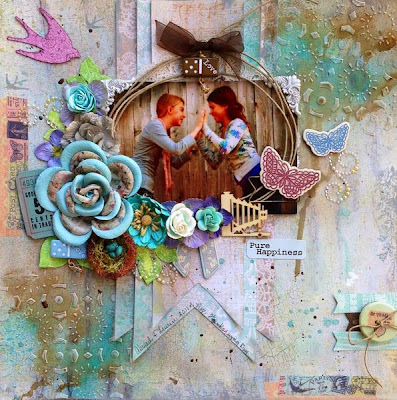 It has endless possibilities especially with mixed media type projects. But what I enjoyed most when it came to the sketch was duplicating those splats, drips and splatters of blue paint. I had this really cool metallic blue paint in my stash and I just went to town having such a blast while I was at it....get it....firecracker....blast!!!!!! HA HA!!!!! I think I am delirious!!!!!! Next up, "Good Times". Can I just say that I absolutely loved the colors in this kit!!!! 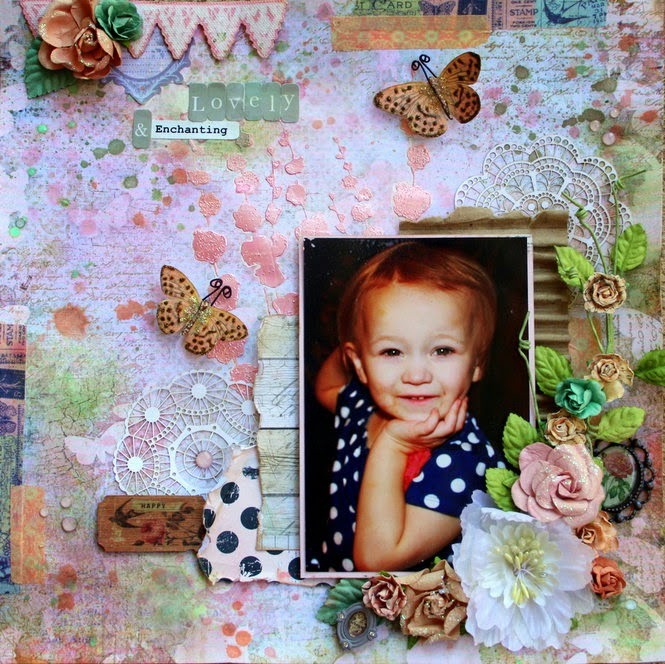 On top of that, Mel made this so very versatile that anyone would be able to create with it. 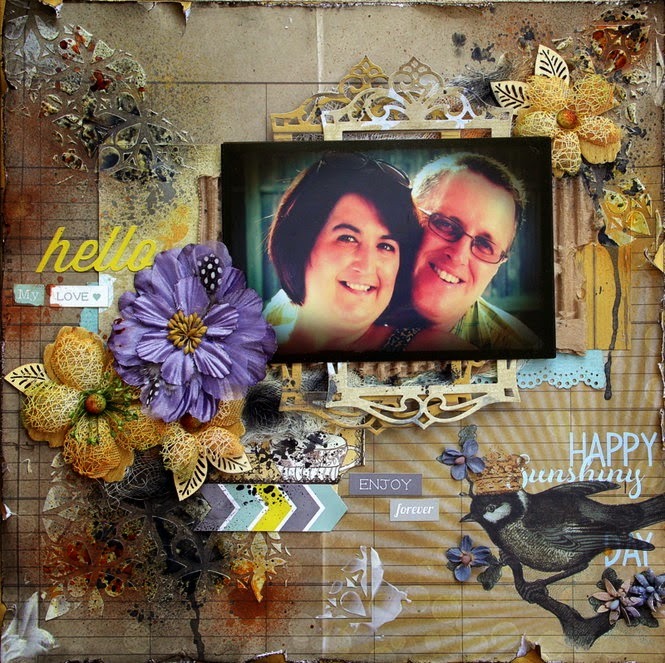 This was a fun layout to create especially with the cute little bird stamp at the bottom right corner. The cheese cloth was also provided with enough left over for many future projects. 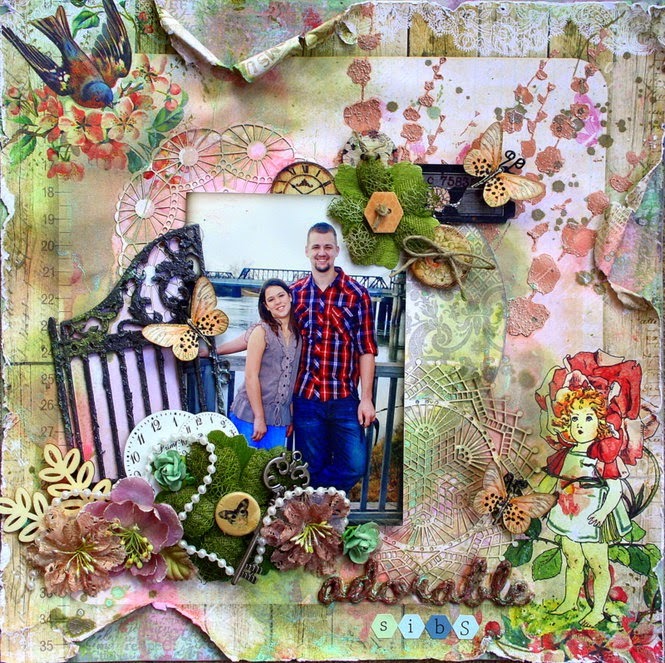 In this layout I made use of the flower stencil offered in the color add on. The stickers and papers are from one of the new amazing summer lines by Glitz. Lastly we have, "My Favorite Evening Captured". On here I wanted to do more of a tone on tone project. I grabbed all the Bo Bunny papers that had a red design and began to work my magic. When I found this particular picture I knew exactly what color palette I would be using especially when I picked up on the turquoise in my blouse. 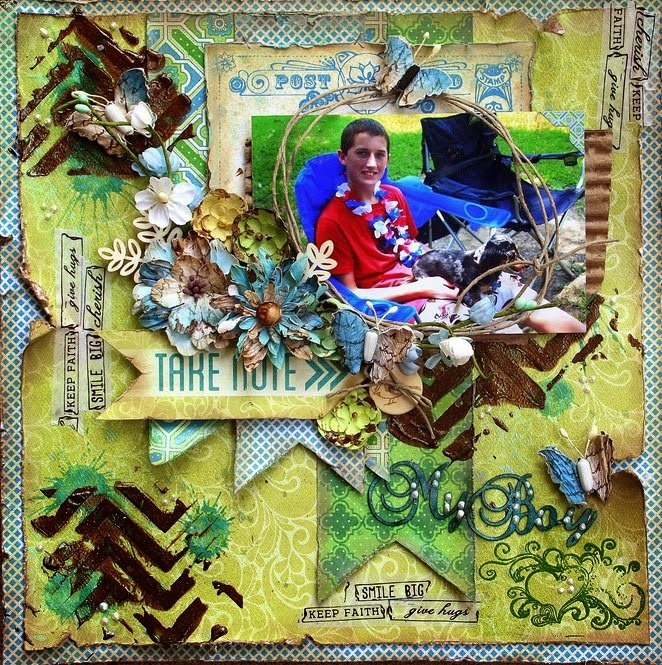 I grabbed some yellow ribbon from my stash and sprayed a couple of my flowers with a yellow color of Lindy's Stamp Gang. The butterflies and the chippies are from my own stash as well. to check out the rest of the Design Team's layouts and if you like what you see be sure and grab your kit Today!!!!!! Thank you so much for stopping by. I truly appreciate all of you. Leave me a line or two if you have time....I would love to hear from you!!!!! !